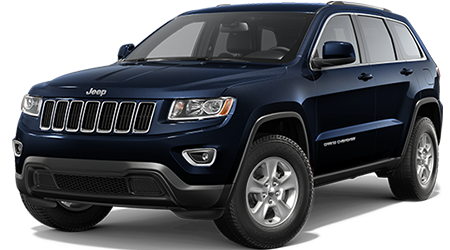 With a more fluid and curved exterior design adding to its great reputation, the 2015 Jeep Cherokee is on the top of everyone's list who's looking for a great SUV. 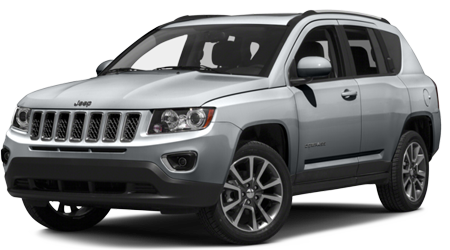 If you've been shopping for a 2015 Cherokee, look no further than the Cutter CDJR Peal City in Pearl City, HI. 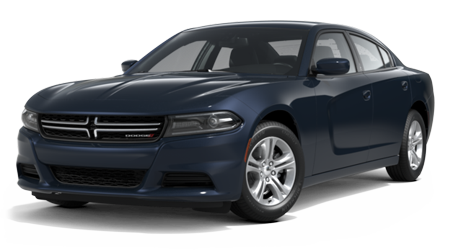 Serving Kapolei, Wahiawa and Ewa Beach, our friendly staff is waiting to take you for a spin in this reputable sports 'ute! 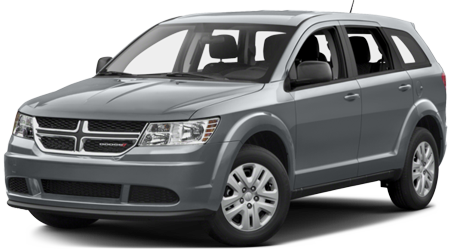 The multi-award winning Cherokee is the SUV that started the whole family SUV craze. 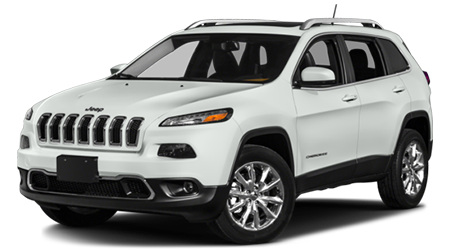 The 2015 Cherokee continues to uphold that tradition with its powertrain. 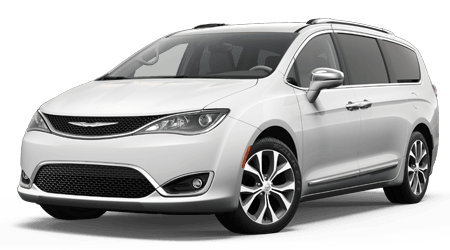 You'll get a choice of three engines -- a 2.5-liter Inline-4 cylinder engine with 184 hp is standard on all models, with an optional 2.4-liter PZEV M-Air engine optional, as well as a 3.2L V6 24-valve VVT with stop/start. 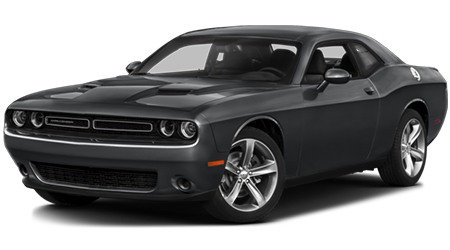 A 9-speed automatic transmission for smoother shifting is also standard on all models. 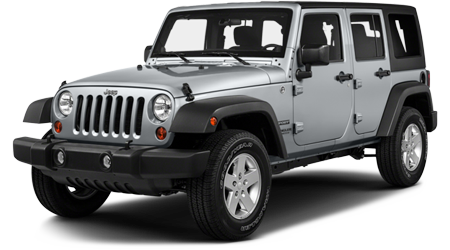 And you'll appreciate the capabilities of four-wheel-drive during island downpours, as the 2015 Jeep Cherokee offers three optional 4x4 systems -- Jeep Active drive II for rough terrain, the single-speed Jeep Active drive 4x4 which is great for inclement weather, and the Trail Rated Jeep Active Drive lock with a 4-low and rear locker. 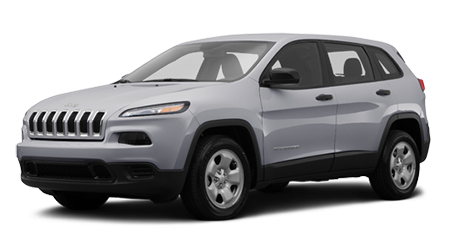 Four models are available for the 2015 Jeep Cherokee -- the Sport, Latitude, Trailhawk, and Limited. So you know there's one out there with all the bells and whistles you need. 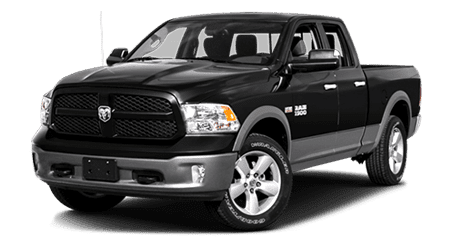 Standard exterior features on the Sport include 17-inch rims, bi-function halogen headlamps with time delay for turning off, active grille shutters and a bright exhaust tip. 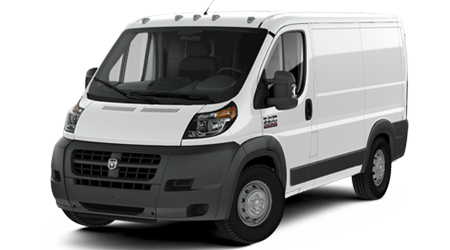 Inside you'll enjoy sporty bucket seats, 3-12 volt power outlets for those Hawaiian camping trips, and plenty of storage and charging capabilities for mobile devices. The cockpit features a standard 6-speaker audio system with 5-inch touchscreen, Bluetooth for phone and Uconnect. 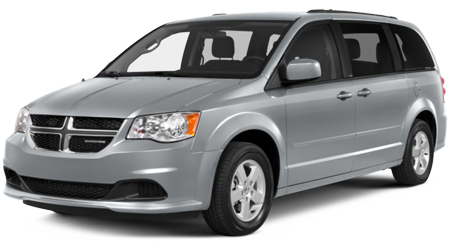 The Latitude adds alloy wheels, a leather-wrapped steering wheel, a front-passenger fold flat seat for hauling long items, and an optional premium sound system. 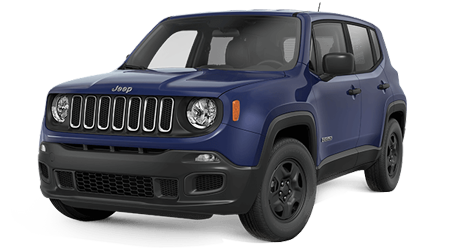 Move to the meaty Trailhawk and add a full-size spare tire, color roof rails, and off-road wheel flairs, as well as an 8.4 touch display audio system with optional navigation. 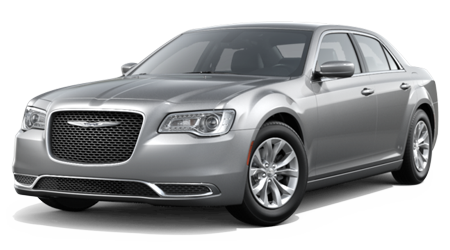 The Limited puts in you comfort with 18-inch alloy rims and leather seats with a power-adjustable driver's seat. 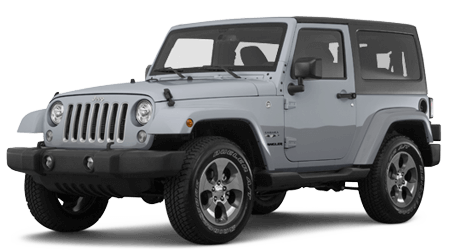 Cutter CDJR Pearl City, serving the communities of Ewa Beach, Wahiawa and Kapolei, HI, invites you to check out our large inventory of 2015 Jeep Cherokees in stock. 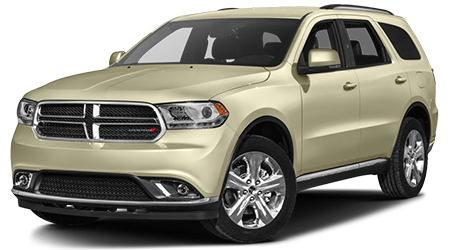 This SUV is a real treat, which you'll find out once you sit behind the wheel. 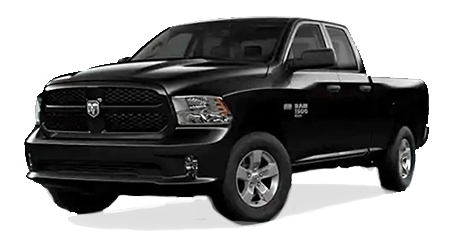 We'll make you such a great deal on this amazing vehicle that you'll be signing papers before you know it!